16th of March we commemorate 31 anniversary of the darkest day in history for the city of Halabja. 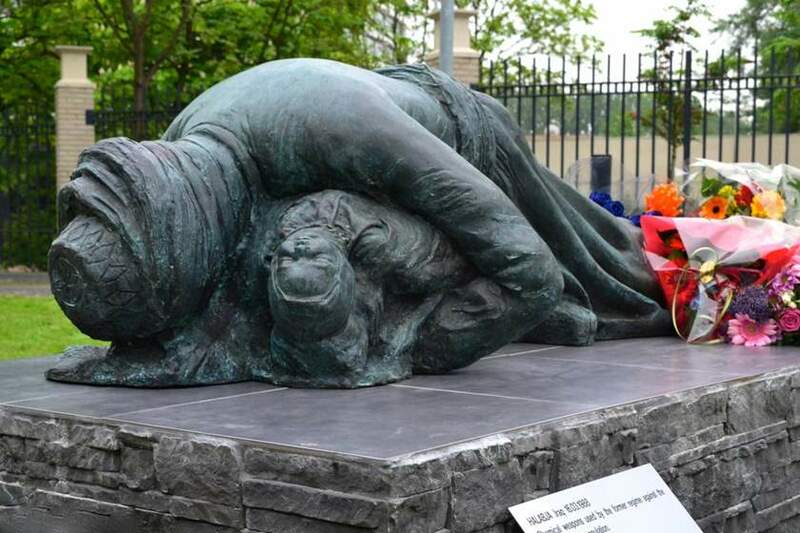 On that day the Baathist regime threw chemical bombs at the city of Halabja with the aim of mercilessly exterminating the Kurdish civilian population. More than 5,000 people, including children and women, have lost their lives in hours. Those who have survived, still live with that physical and psychological pain, that will never be cured.